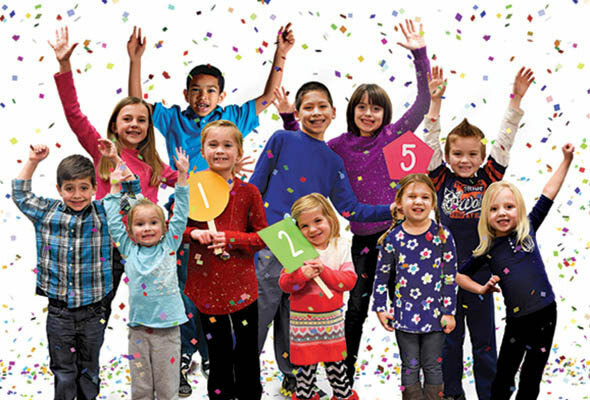 Throughout 2015, we will be celebrating Akron Children’s 125th anniversary. We’ll celebrate, not by counting the years, but by cherishing the memories, friendships and connections that have created the smiles and laughs that ring throughout our halls. That’s what our 125 means to us. Learn more about our year-long celebration at 125.akronchildrens.org, and by following the hashtag #ach125 on Twitter, Facebook and Instagram.